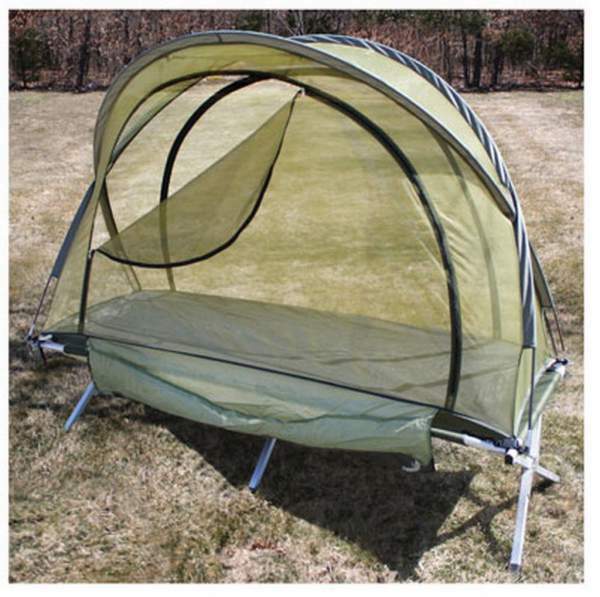 Outsunny Compact Pop Up Portable Folding Outdoor Elevated Camping Cot Tent Combo Set is a complete off-ground sleeping system for summer camping. Outsunny Compact Pop Up Portable Folding Outdoor Elevated Camping Cot Tent Combo Set. 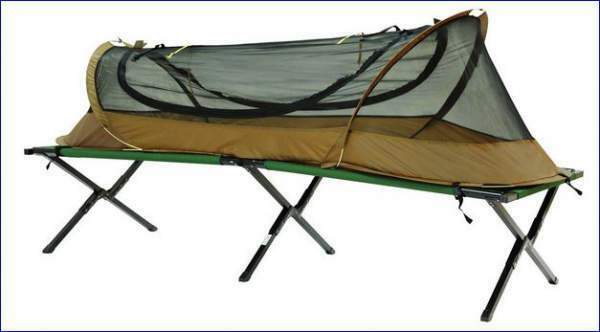 Kamp Rite Compact Double Tent Cot is a collapsible model which offers space for two people. 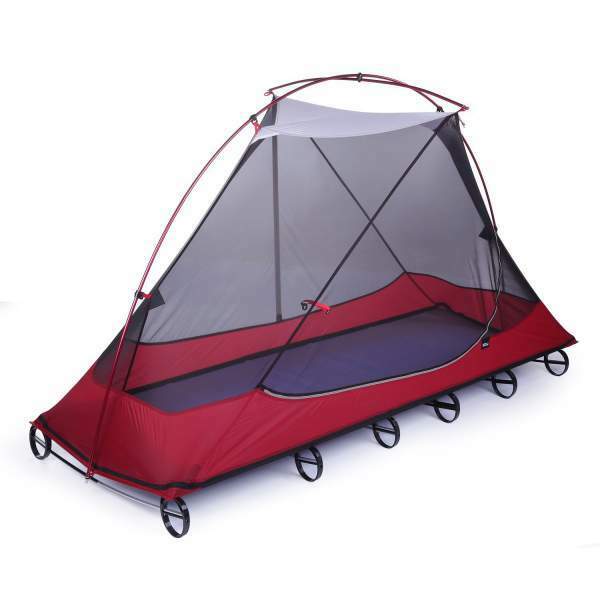 It has 3-in-1 feature, the tent and cot can be used separately. Kamp-Rite Compact Double Tent Cot. 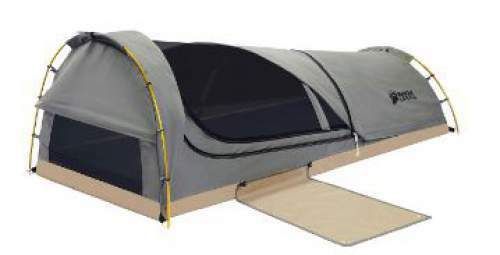 This Jet Tent Bunker Cot review is about a complete outdoor sleeping instant setup system with a cot, a tent, and an integrated sleeping pad. Jet Tent Bunker Cot with the fly on. The Kodiak Canvas Swag 1 Person Canvas Tent is not a typical tent cot structure which you can see around in many texts in this site. In fact, it is quite different from the rest of the tent-cots presented here. The reason for adding it here is that it can nicely be combined with any 80 x 40 inches cot, and in this case, you indeed have a great tent cot for camping. With the weight of only 2.65 kg for both tent and cot together, OUTAD tent cot is an extraordinary sleeping tool suitable for almost any outdoor adventure. OUTAD tent cot without the fly. The name of the Kamp Rite Insect Protection System, also known as Kamp Rite IPS, is to some extent misleading because this is simply a mesh tent with a rain fly. What makes it a ‘system’ is the fact that it can be used together with a camping cot. Kamp-Rite Insect Protection System without a rainfly. 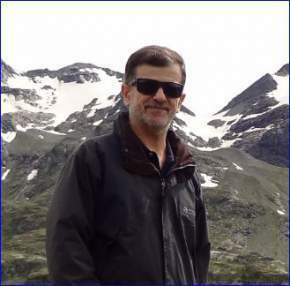 Catoma Adventure Shelters IBNS (Improved BedNet System) is an outdoor tool that has been tested all around the world. It has excelled in all possible climates, partly also as an element of equipment of the US Army and Marines. 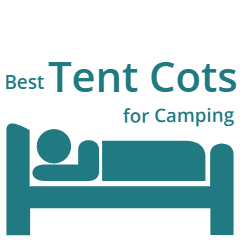 What Is Rothco free-standing mosquito net tent cot system? 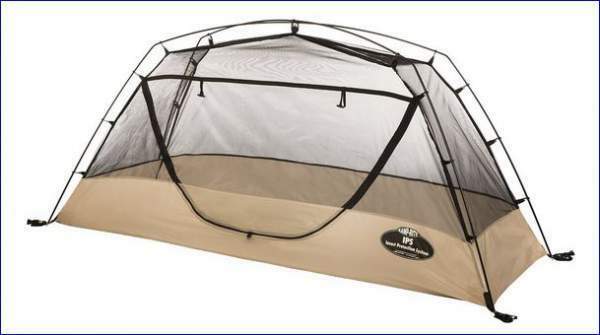 In short, this is a great camping system to use against mosquitoes, and it includes the net tent and the cot from the same brand. So this is a 2-component 3-in-1 system, where the two components can be used separately or together. Rothco free-standing mosquito net used with Rothco G.I. Type Aluminum Folding Cot.